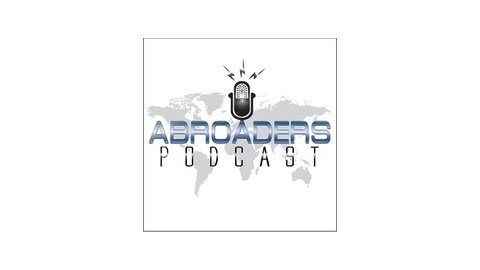 The Abroaders Podcast is about leveraging international travel for explosive personal growth and business development. 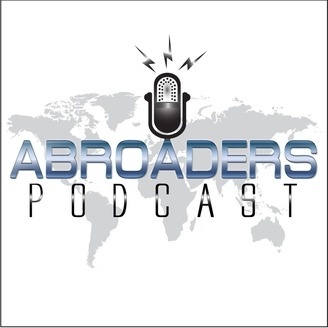 Each episode is packed with actionable tips and insights on travel hacking, language acquisition, entrepreneurship and living abroad. Travel is not something you do while on vacation; It is an investment in the skills and connections that will give you an advantage for the rest of your life. Join thousands of digital nomads, entrepreneurs, hustlers, globetrotters and world changers in the pursuit of a life without boarders. .